WWBG: Shiraz and Syrah– What’s the Difference? 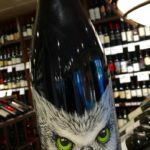 Editor’s Note: This biweekly column is sponsored by Dominion Wine and Beer (107 Rowell Court, Falls Church). This column is written by Dominion owner Arash Tafakor. One of the most repeated questions I get from customers is, “What’s the difference between Shiraz and Syrah.” The simple answer from a wine merchant is nothing, there’s no difference: same grape, different name. While Australia and some other regions call the grape Shiraz, other regions such as France, California and Washington state call the grape Syrah. But there are definitely differences in styles and taste profile; all based on the climate the grape is grown in. It has almost become industry standard that in warmer climates, the wine is called Shiraz and in cooler climates the wine is called Syrah. Syrah wine is originated in the Rhone region of France. Appellations in Northern Rhone such as Cote Rotie and Hermitage use only Syrah grapes for their red wines while Syrah in Southern Rhone is used to blend. Syrah from Northern Rhone tend to have more earthy-tasting notes than your typical red. Premium Syrah typically come from Cote Rotie, Hermitage, and Saint-Joseph. These regions produce Syrah that contains an intense level of tannins, complex flavors and a long wonderful finish. 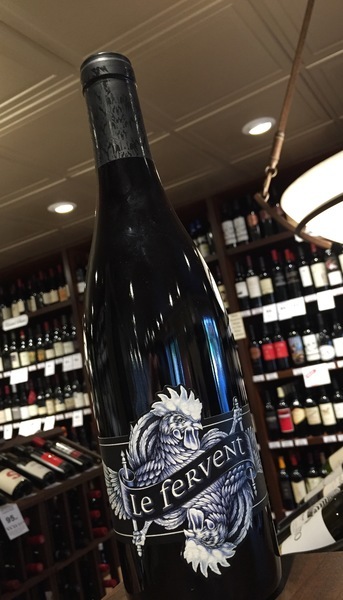 Made by one of Rhone’s top producers, this Syrah is a very well balanced wine with hints of violet, bacon, earthy flavors and roses. Stephen Tanzer gave Saint Cosme Cote Rotie a 94 point score. In the early 2000s, Australian Shiraz sales were booming. American wine consumers couldn’t get enough Australian Shiraz. The brand Yellow Tail was created and, along with other quirky Australian wines, took over grocery store’s wine shelves. Wine makers in Australia realized this and started producing high-end Australian Shiraz like crazy which led to the market being flooded with it. Wine consumers probably have noticed wine shelves containing less and less Australian Shiraz the past few years. People are simply not buying these wines anymore. Now that consumers are not drinking Australian Shiraz as much as before, the wine is much better than what it was ten years ago. Australian wine makers have perfected their craft and make top quality wines. Australian Shirazes are grown in Australia’s hot, dry climate. The warm climate produces powerful wines with dark ripe fruit, jammy, and silky smooth. Top quality Shiraz producing regions in Australia are the Barossa Valley, Mclaren Vale and Coonwarra. 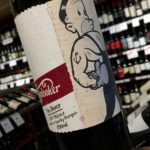 Mollydooker winery has established itself as one of the top Shiraz producers in the world and is an exception to the market trend. Mollydooker sales are booming in the United States, Some of their Shirazes such as Velvet Glove and Carnival of Love receive critical praise and are highly allocated. 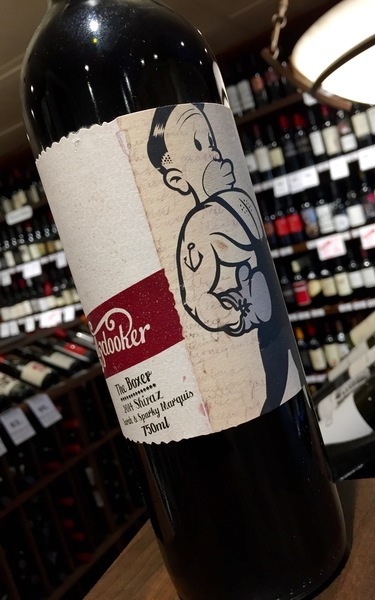 Luckily for us, Mollydooker produces some great affordable everyday Shiraz such as The Boxer. Syrah from North America is a tough sell to consumers. Our North American Syrah section is minimal. 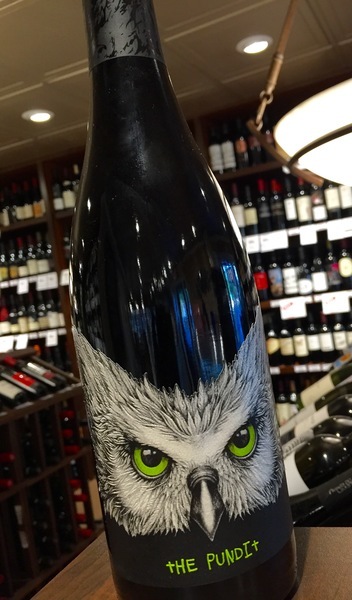 Consumers are not usually looking to buy them, but North American Syrah is very good. The Syrah market in California has been stagnant for sometime now, but its northern neighbor, Washington, has seen a boom of Syrah-producing wineries. Top-quality regions for Syrah in Washington State are Columbia valley and Walla Walla. The climate of these regions typical has sunny warm dry days and cool nights making it perfect for the Syrah grape. Syrah from these regions produce a plump, full-bodied, ripe wine with a perfect amount of acidity. 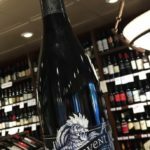 The Tenet Wines are collaboration between winemakers from Washington State, Chateau St Michelle’s Bob Bertheau and Rhone Valley’s Michael Gassier. These two collaboration wines are perfect for this article. You have winemakers teaming up to showcase what makes each terrior special when it comes to making Syrah/Shiraz wine. Try these wines side by side and explore the different flavors of the same grape.